All stains and odors are pre-spotted, and finally your jeans are laundered to separate debris from the garment. Great for removing food stains, grass stains, and other household dirt and debris. Your jeans are carefully pressed at the natural seams for a smooth finish. 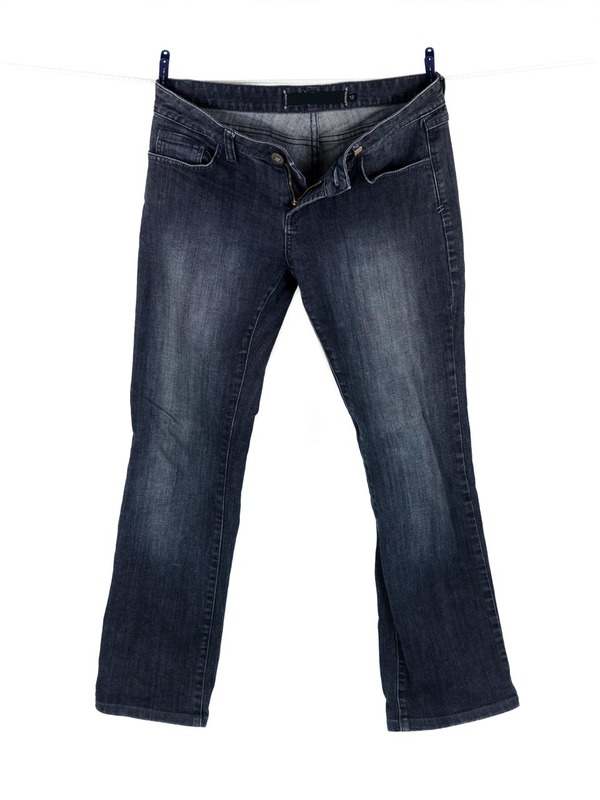 At your preference, starch is applied to give your jeans the crisp feel and keep the press longer.